Valentine’s Day is approaching, and whether you’re the type who loves to celebrate it, or can’t stand the excess of it, either way it’s a great excuse to escape for the weekend. So where in the world should you go? At TLE, we’ve picked our top five Valentine’s Day destinations in the world – with Paris a given! It’s February in the UK, so obviously we’re all dreaming of a little more sun. 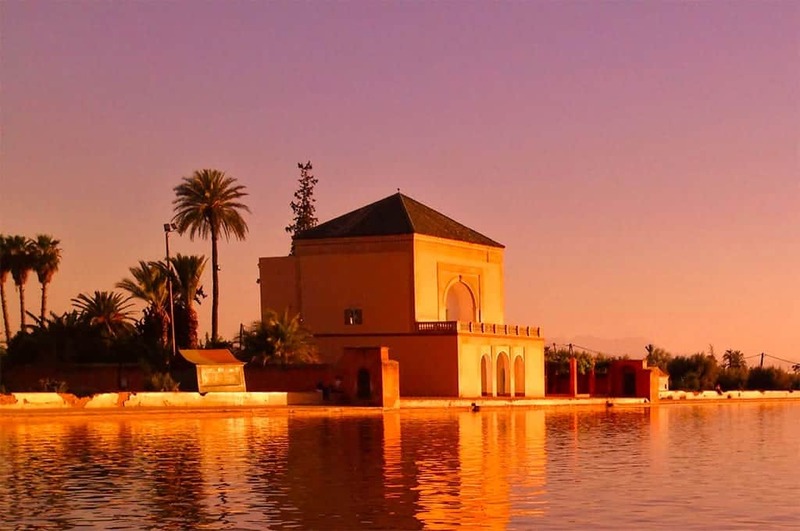 A trip to Morocco, at less than a four-hour flight away, could be just the romantic winter remedy you need. In Marrakech, spend the day exploring the colourful markets and sampling the local cuisine. A must-do for the more adventurous types is a camel ride across the Sahara. These trips usually include an overnight stay in a berber, the traditional desert tent. Here you can fall asleep under the stars, and wake up to the sun rising above the golden sand dunes. It’s hard to think of a more romantic way to start the day on February 14th. A great alternative to Paris, Europe’s traditional city of love Rome has just as much beauty and delicious food on offer for a romantic getaway. Stroll through the beautiful Aventine orange garden, visit the historic forum and Colosseum, and finish with pizza and pasta in a traditional Italian trattoria. It is claimed that St. Valentine himself was laid to rest in Rome, so if you want to give your day a unique, if slightly morbid twist, you can visit his flower-crowned skull at the Basilica of Santa Maria in Cosmedin. 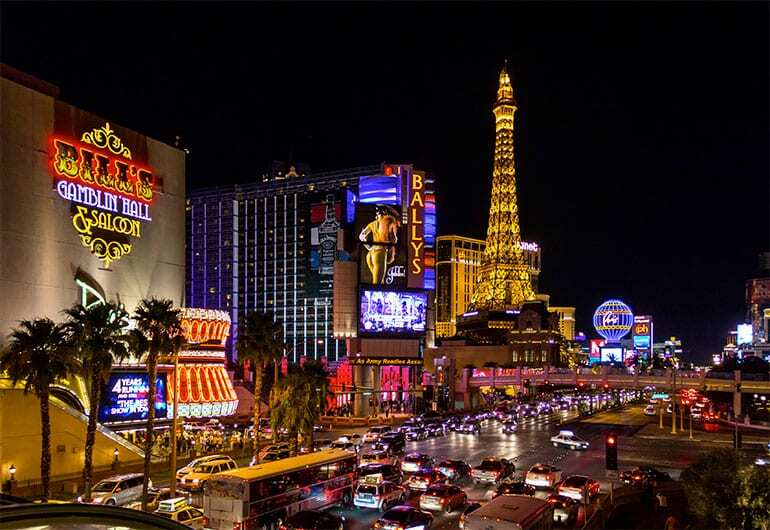 If you want to take your Valentine’s Day, (and even your relationship status), to the next level, Las Vegas is the place to be on February 14th. Long the city of choice for stag and hen dos, there’s also plenty here for couples to enjoy. Take a hot air balloon ride over the Las Vegas valley, or indulge in a spa treatment for two at one of Las Vegas’ many luxury hotels. Of course there’s plenty of nightlife here to keep you entertained, but be careful how many shots you enjoy at the bar, or you may find yourself needing a ‘just married’ sign for your aeroplane home. Don’t have a special someone to celebrate Valentine’s Day with this year? Fear not, because in Estonia, Valentine’s Day is a day to celebrate friendship more than romantic love. 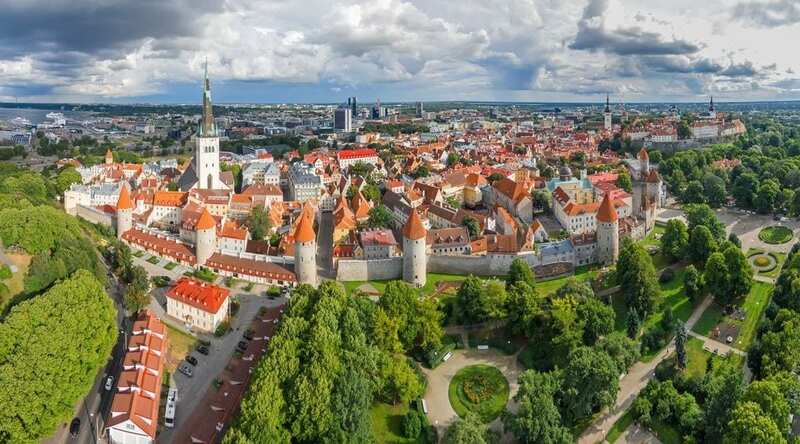 Get some of your single friends together and take a trip to Tallin, historic world heritage site and capital city of Estonia. 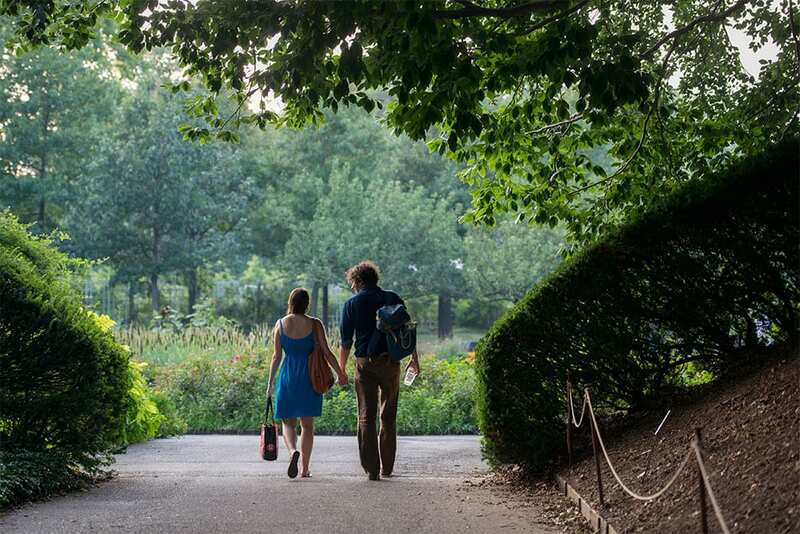 It may sound like a cliché destination, but New York is the perfect city for a Valentine’s break across the pond. Picture a carriage ride in Central Park, followed by a stroll through the snow in search of warm apple pie and New York cheesecake. If you get tired of romantic stuff then there’s plenty of shopping, and other tourist attractions to enjoy too. Previous PostWhat Are The Best Long-Haul All Inclusive Holidays To Book?